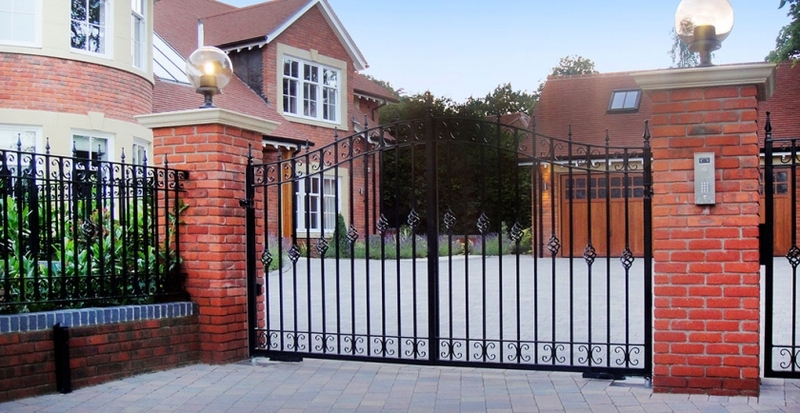 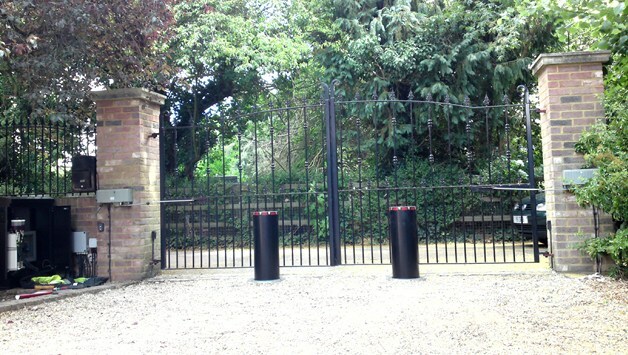 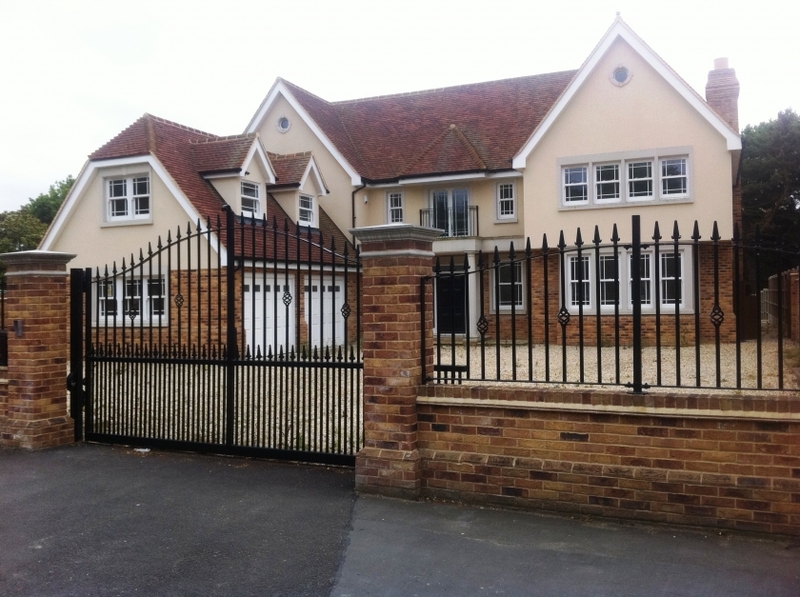 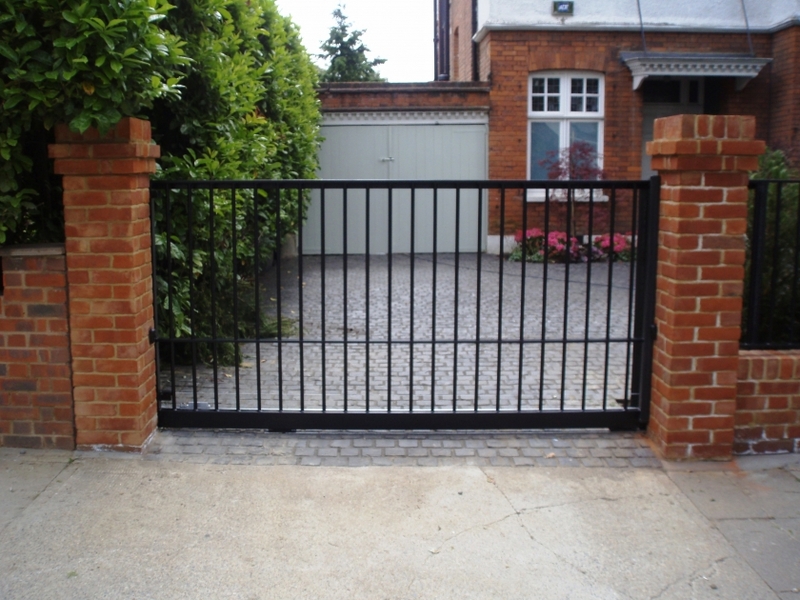 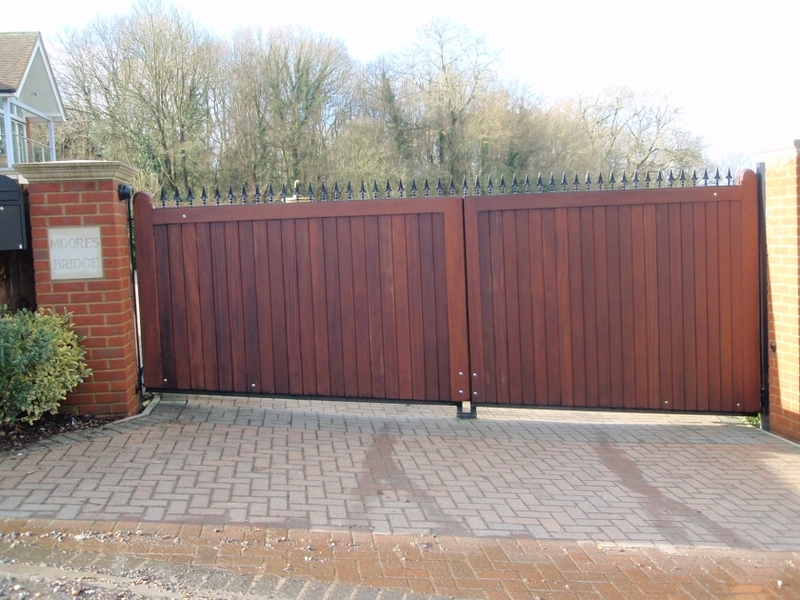 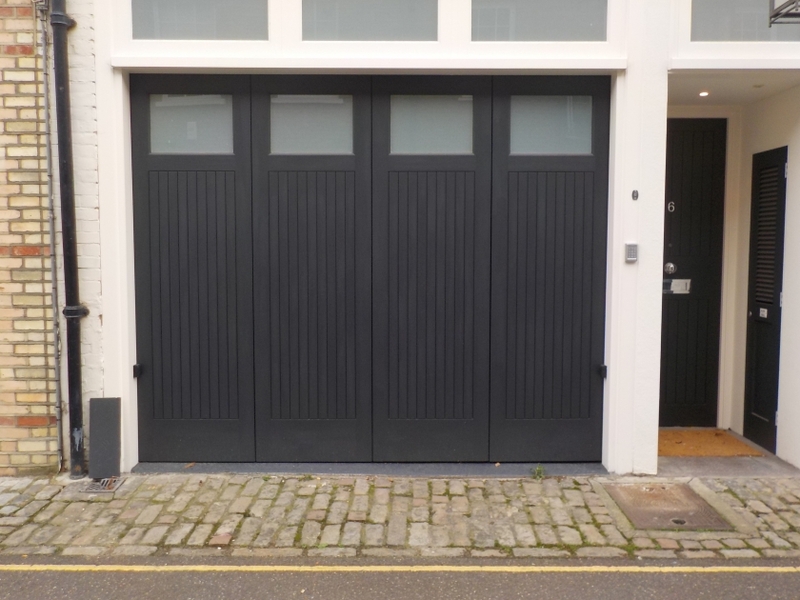 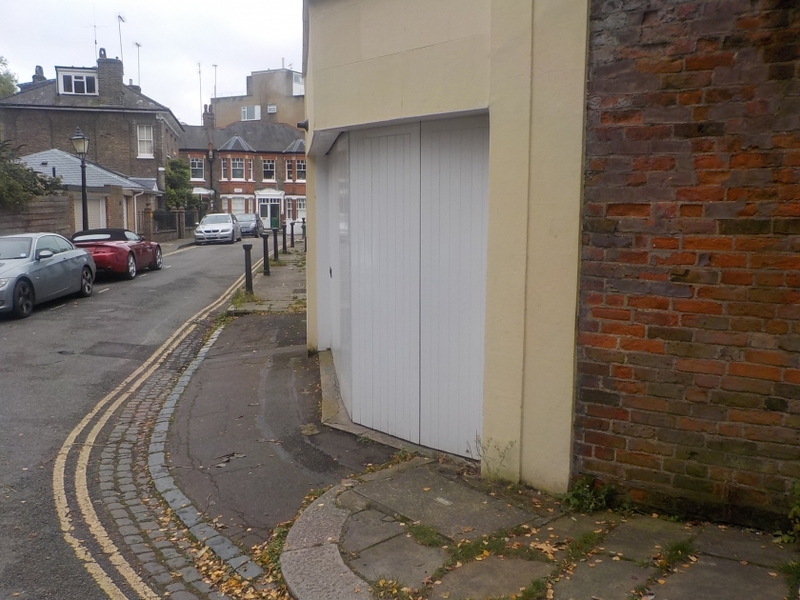 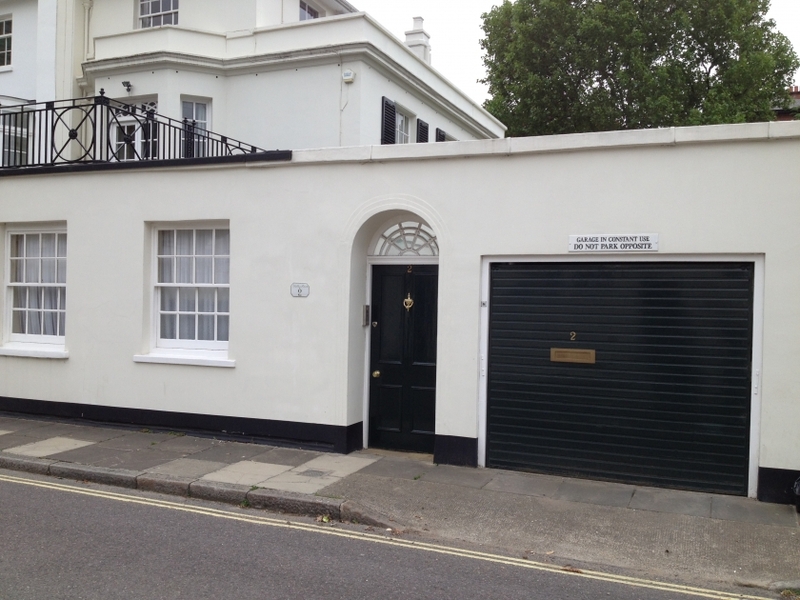 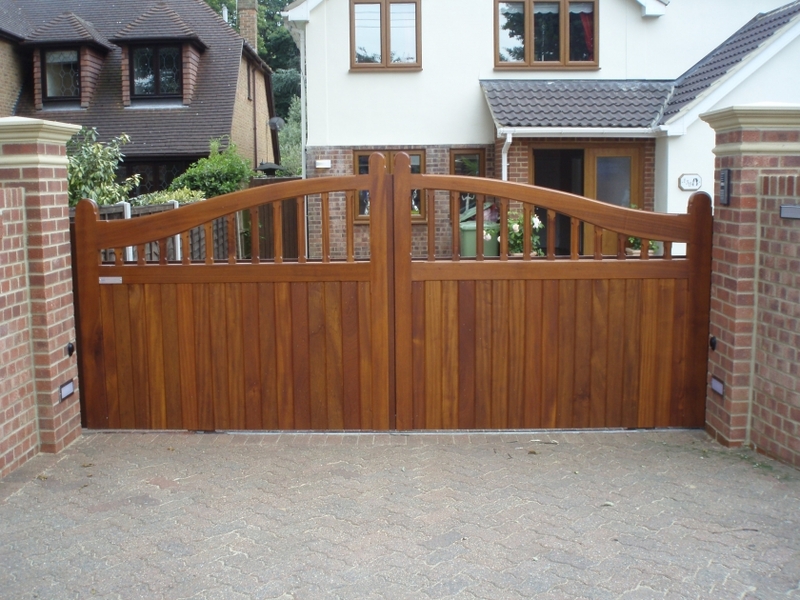 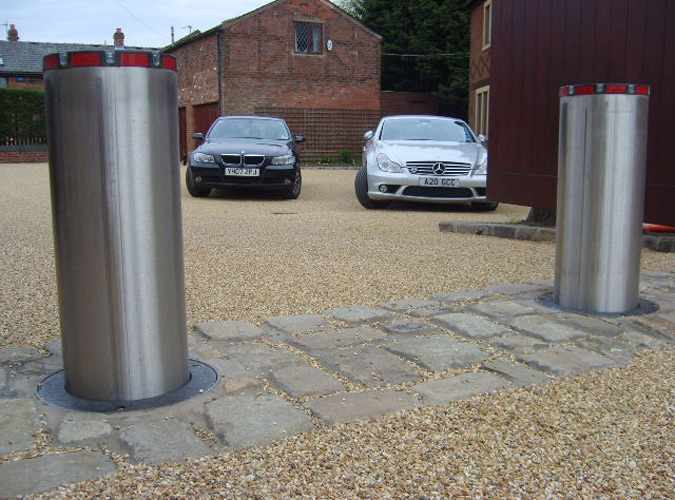 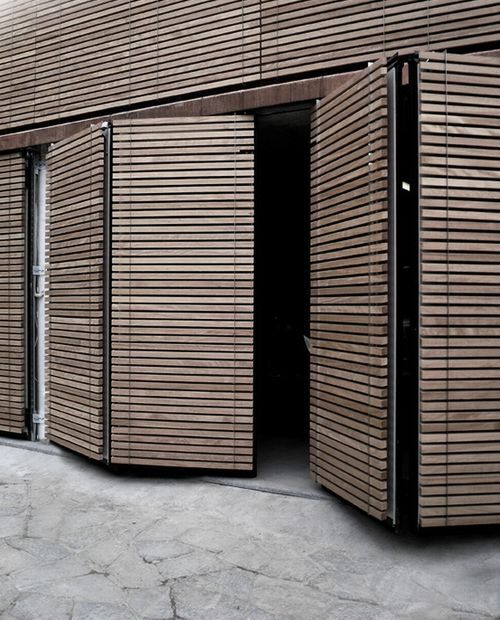 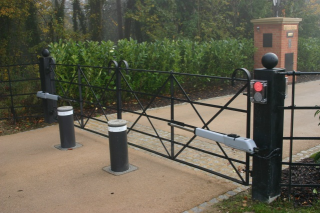 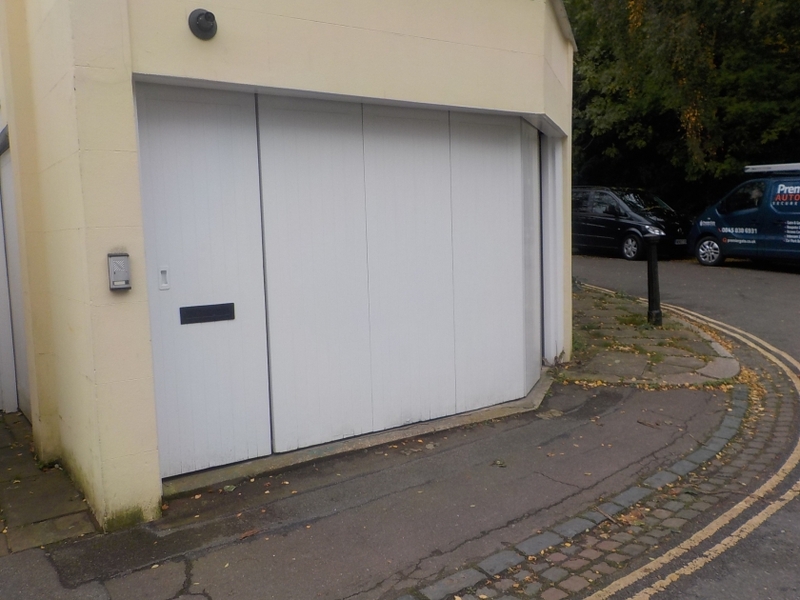 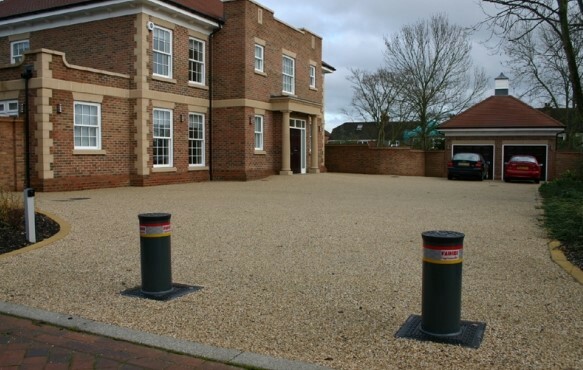 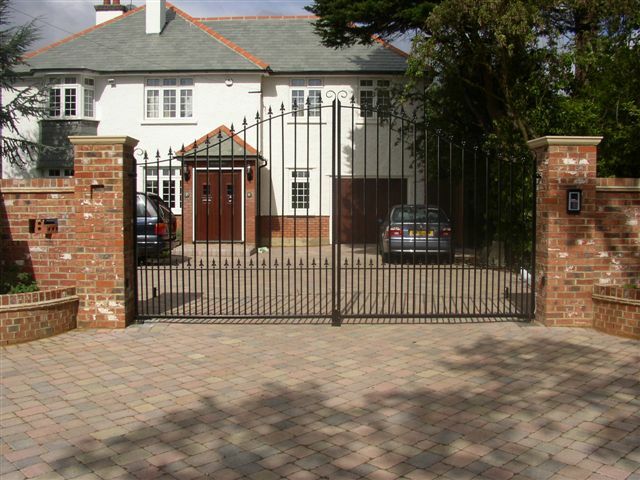 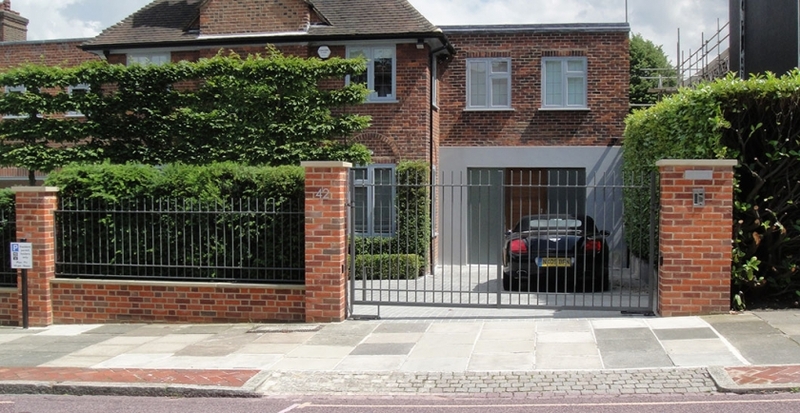 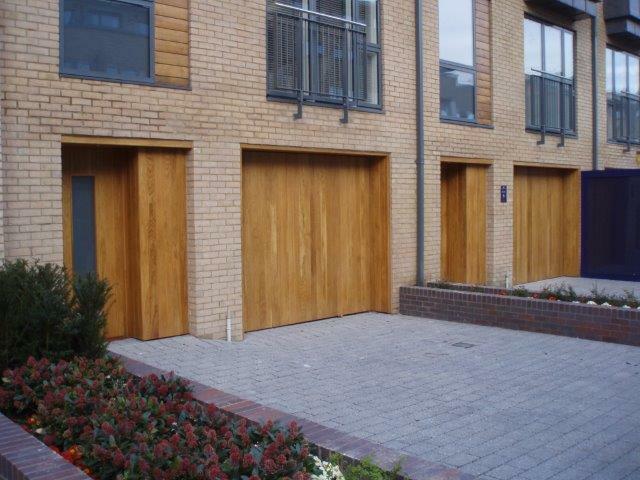 We recognise that our clients have unique requirements, so we work closely with them, in order to design and install a high quality gate system that will suit their needs. 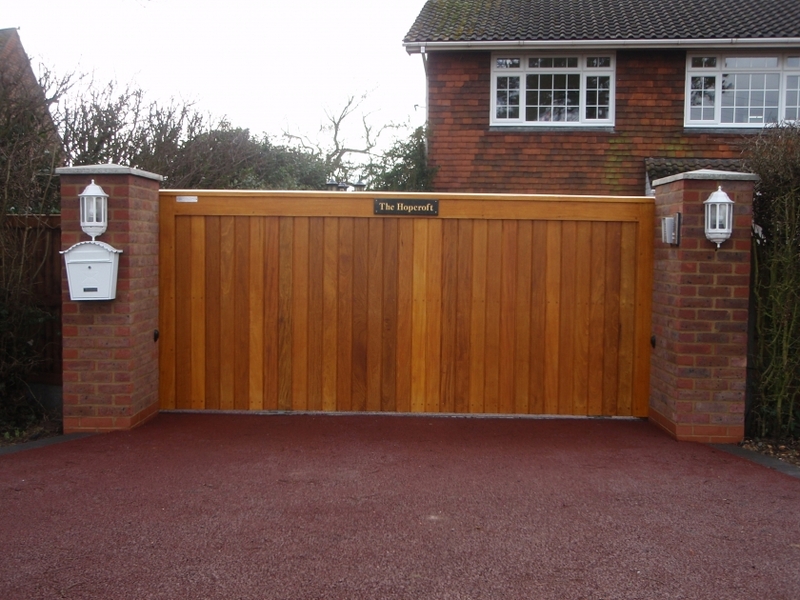 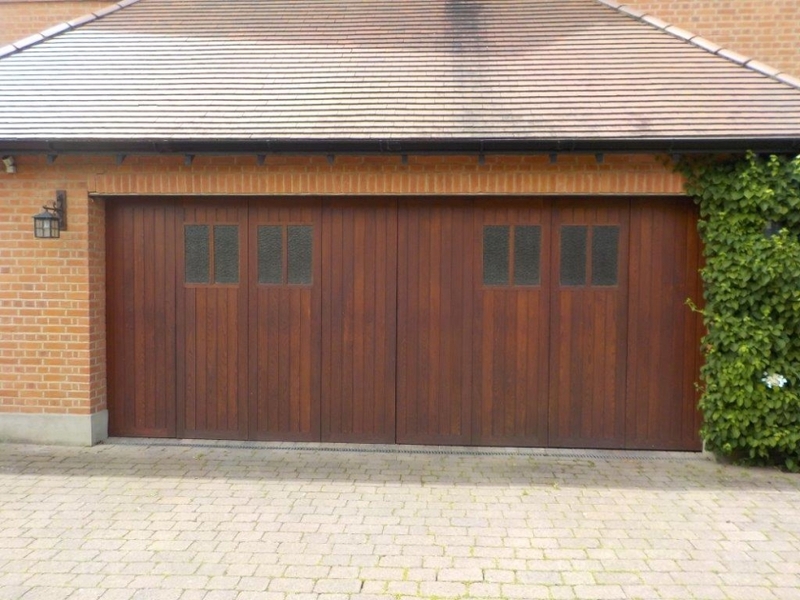 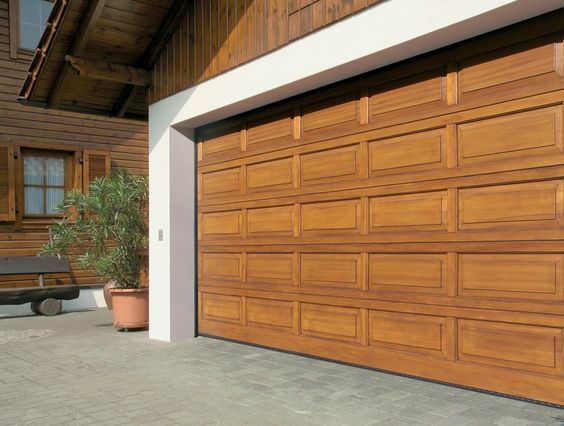 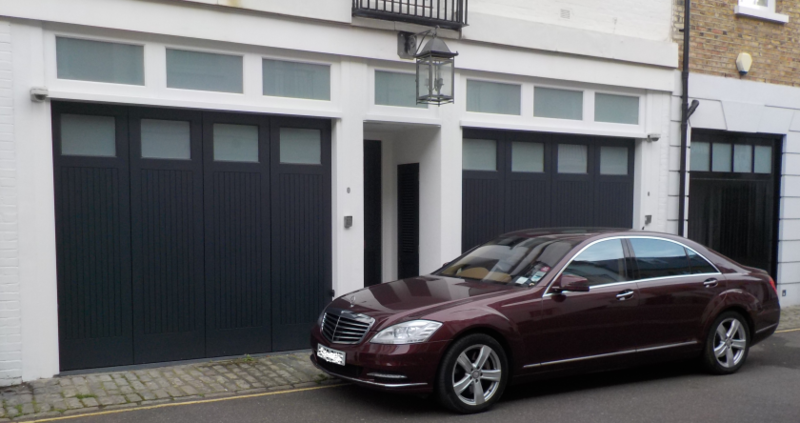 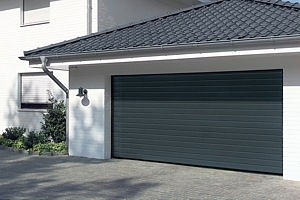 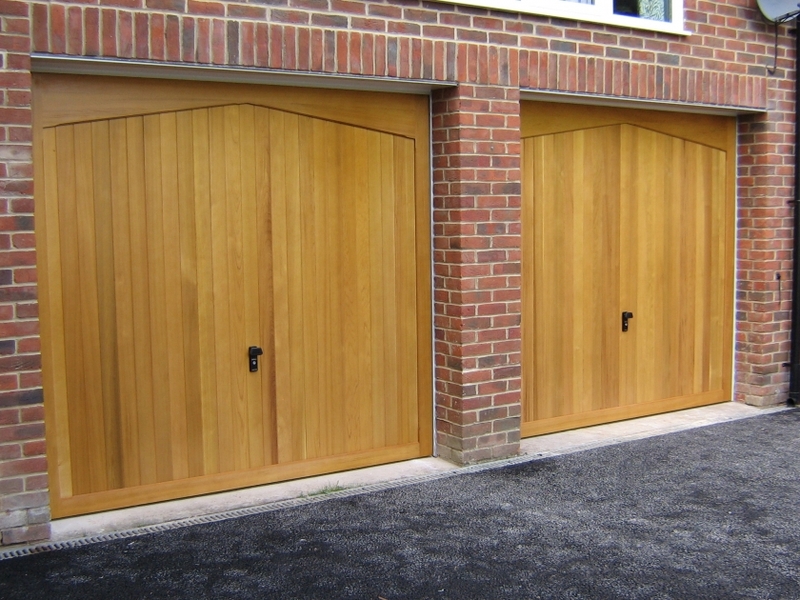 Premier Gate Automation has a dedicated team of professional engineers with over 60 years combined wealth of experience. 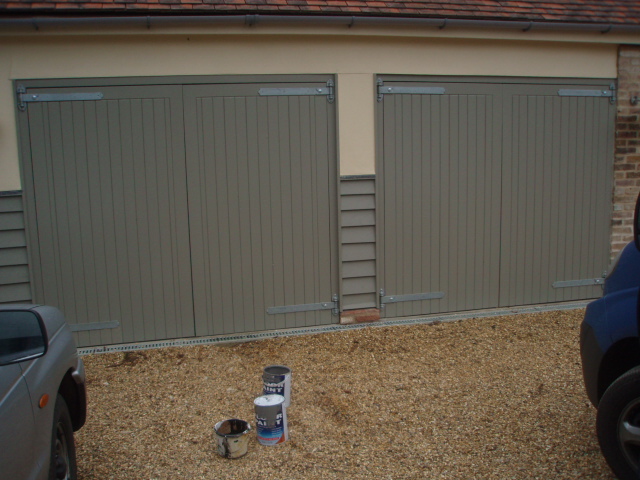 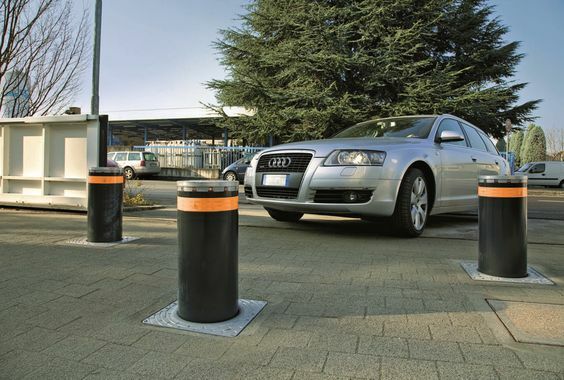 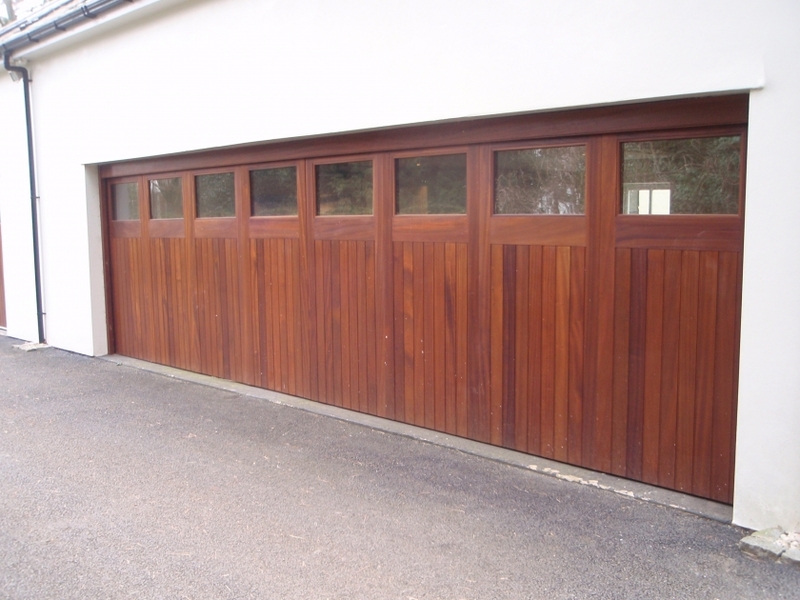 Our team have excellent product knowledge and a genuine interest in delivering a high quality installation. 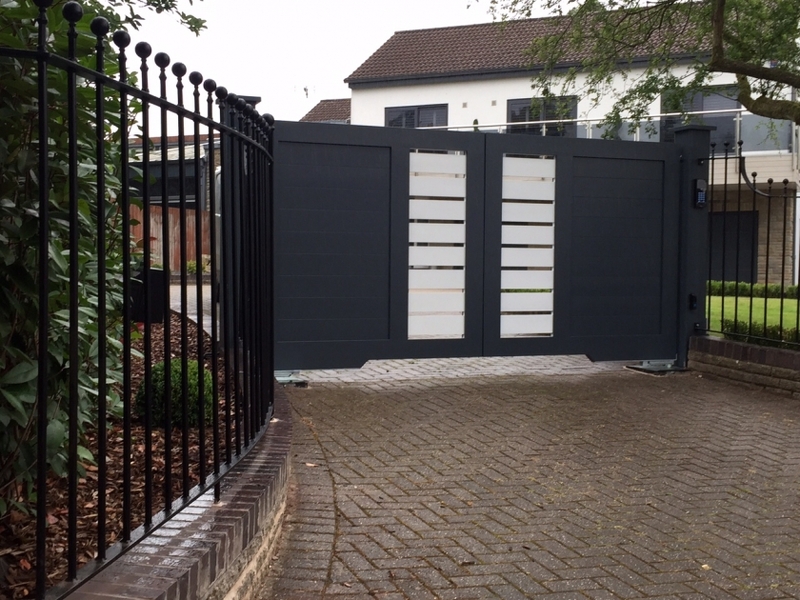 We only install industry recognised high quality brands of automation directly imported from the manufacturer made to suit your application. 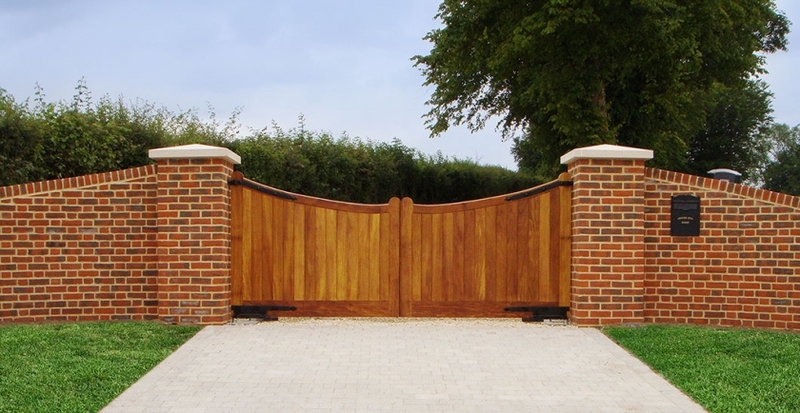 At Premier Gates we specialise in creating the ultimate entrance for any home; beautiful gates, made individually for your home and built to last for generations. 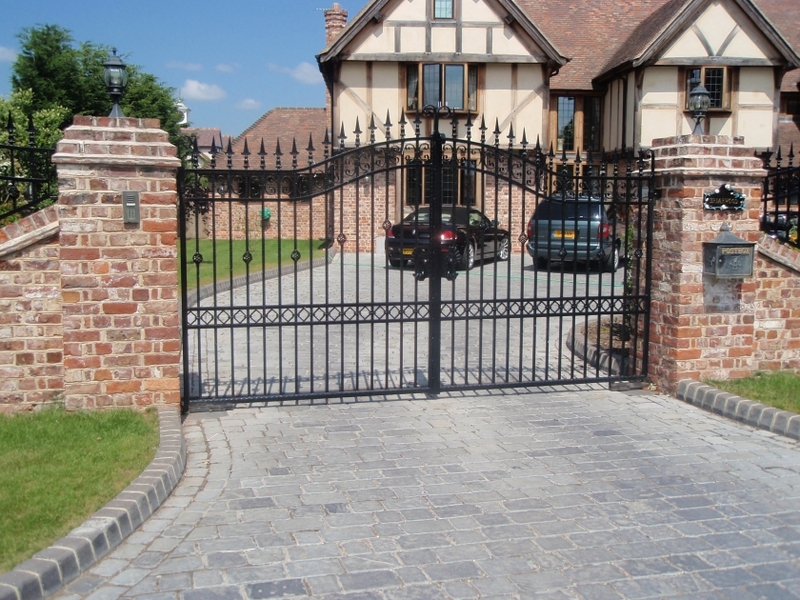 From inception to completion, our dedicated team are with you every step of the way.